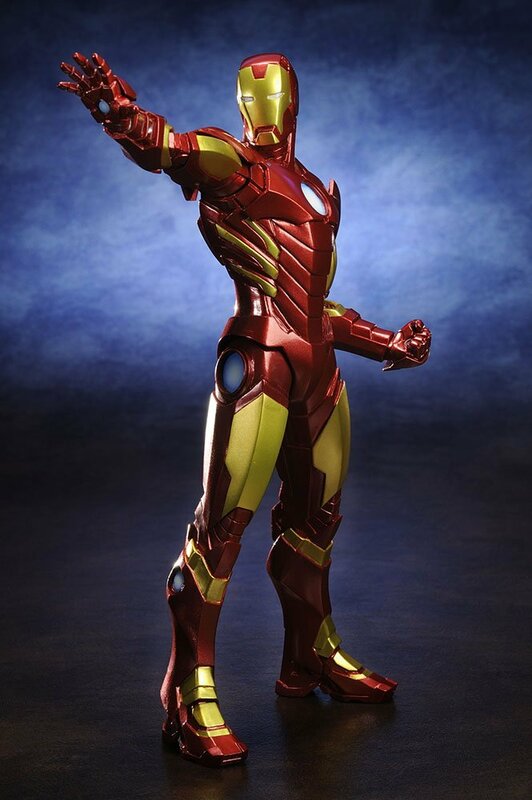 Iron Man - the technological genius of the Avengers — joins the ranks of the Avengers Now ArtFX+ line from Kotobukiya. 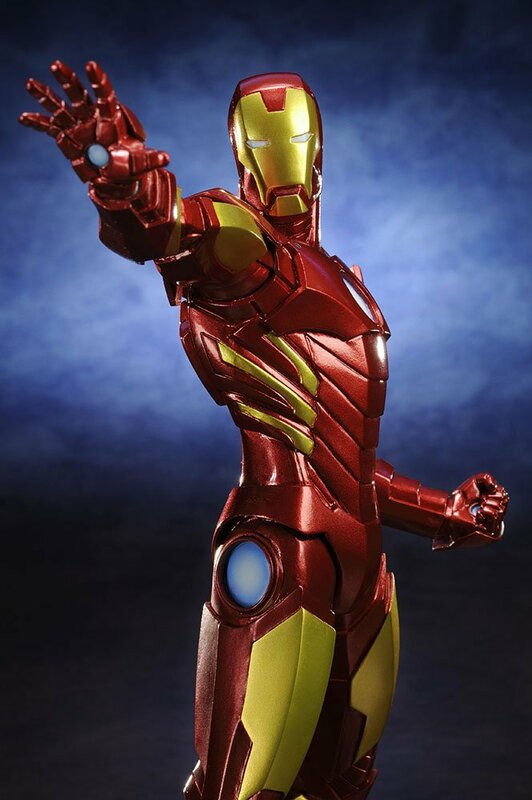 This is the classic red and gold hot rod armor Iron Man fans know best. 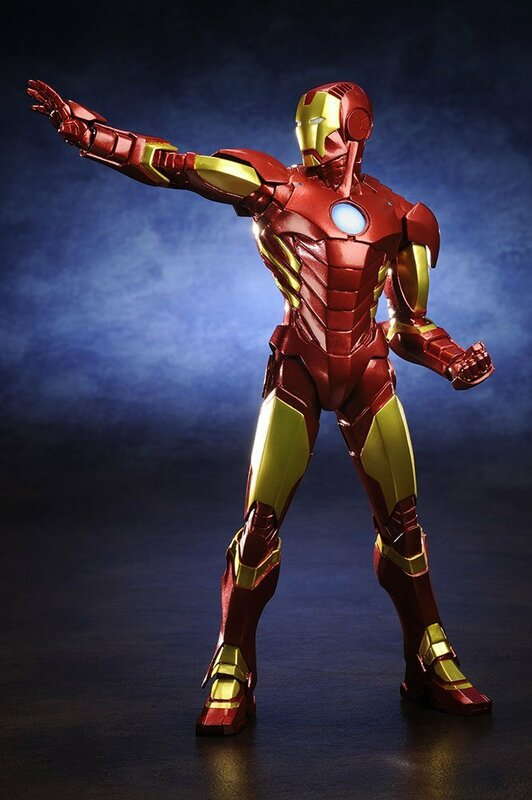 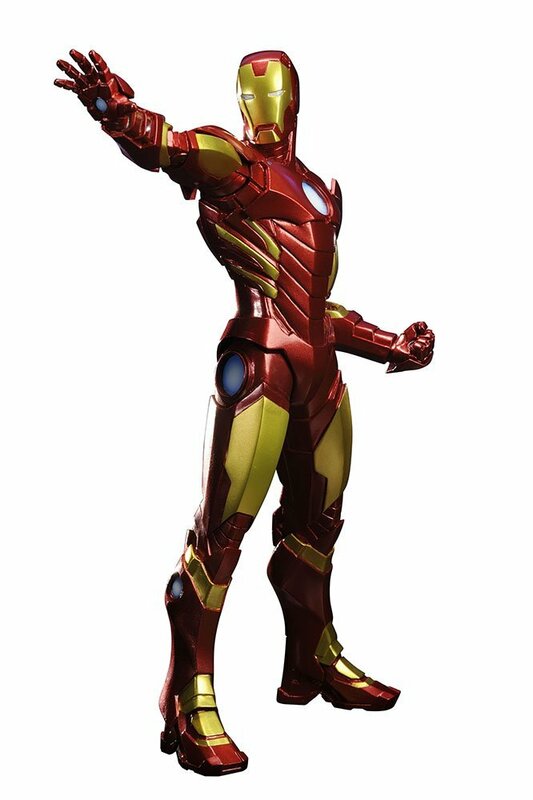 Based on the design artwork by Adi Granov, this Iron Man statue stands over 20 cm(8 inches) tall and is 1/10 scale. 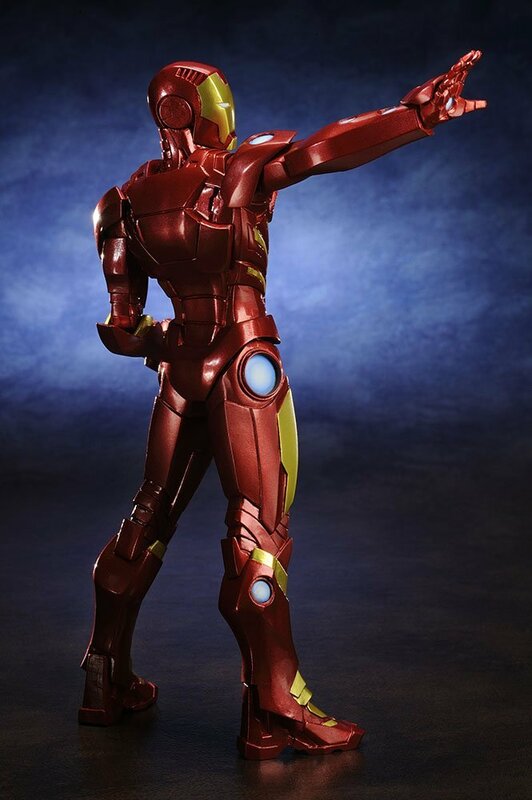 This statue will be in stock February 2015. 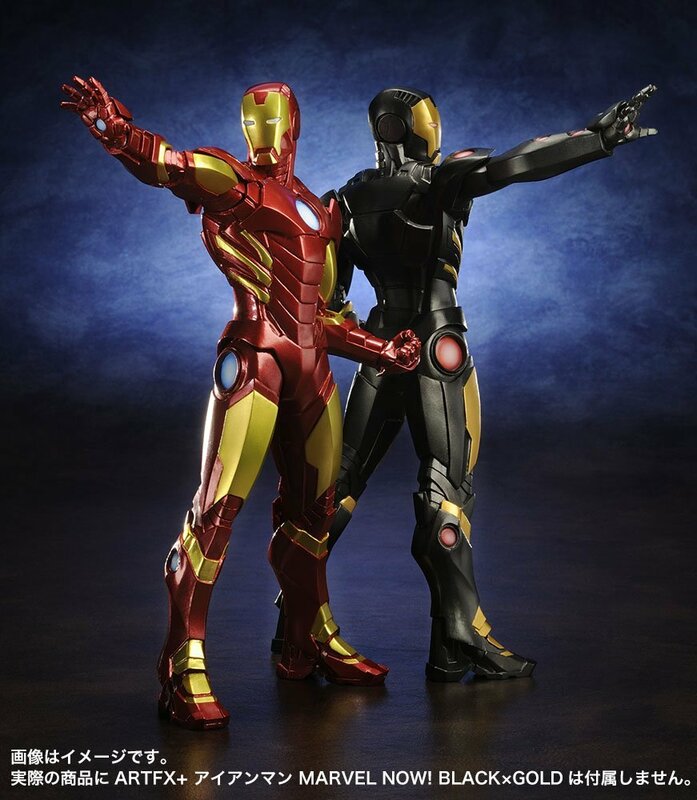 The black and gold version of this statue can be found here.